Discover our Scandinavian wood-fired sauna or sink into a hammock. Forest Spa has no straight lines, just a weave of pathways and a tapestry of wild flowers. This makes it ideal for 'Forest Bathing', a Japanese term for relaxing under a leafy canopy. Geometric domes house our yoga, meditation, massage and zen relaxation zone. Take a movement session with one of our experienced instructors, book a treatment with one of our Forest Spa therapists or select a nature inspired workshop. 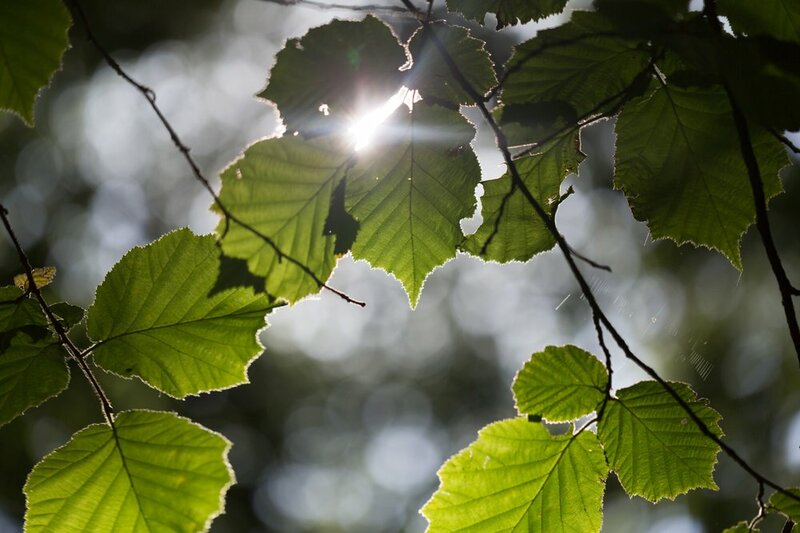 Our professionally guided foraging walks will unlock the secret world of every day plants, and our specialised beauty workshops introduce the benefits of an uplifting facial routine using natural skin-care products. We also offer Beauty Spa days where you can learn to make your own products. We specialise in group experiences for special celebrations such as hen do's, birthdays, team away days and professional network gatherings. We also offer individual and couples days, seasonal retreats and spa workshop days with flexible package choices. 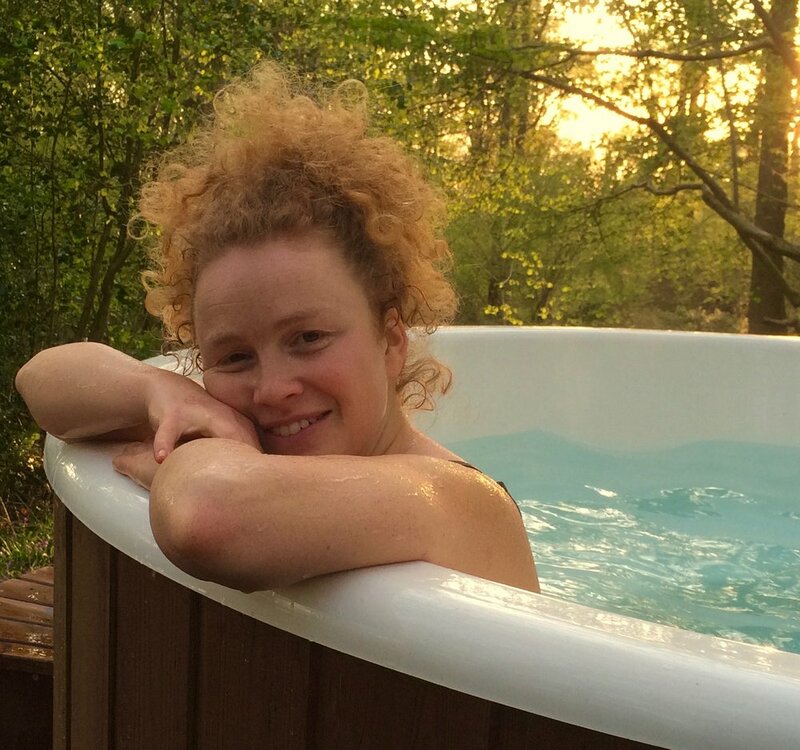 "Being in a swimming cossie, outside under the trees and listening to the birdsong"
"Couldn't say - just being quiet and listening to laughter"
"loved the natural 'forest bathing' with luxury thrown in"